Never mind the old ways of budgeting months of salary. Follow our steps to a successful proposal. Be comfortable with your budget and don’t allow your ego to go beyond your limits. No need to over spend, you can always upgrade. Contact us if you are in the market for an upgrade. Philippe & Co. always preach to go in favor of a diamond with the highest cut grade. The reason is simple; out of the 4Cs, the cut has the biggest impact on the overall brilliance of the diamond. Select a size of diamond (carat) that will fit within your budget. Don’t forget that a diamond’s brilliance is the result of multiple elements. 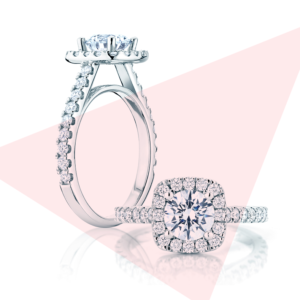 Ask one of our diamond specialists to help you choose the one that best fits your requirements and preferences. Pick a style. 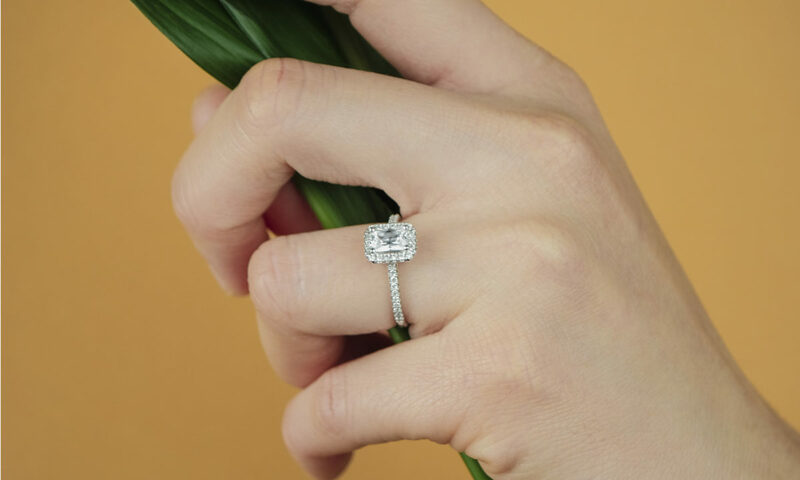 Trust your gut feelings or ask her best friend, mother or sister to help you choose on the style of ring she’s been dreaming of. Never forget the main objective: you want her to LOVE her ring, nothing less. More advice on how to design the perfect ring here. Trust your jeweller. We said it many times but this is key. 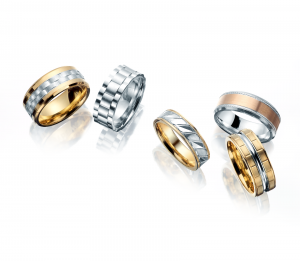 Like any other important purchase, feel comfortable & at ease with the person and company you are buying the ring from. Never be shy to ask direct questions and ask for a third party certificate for the grading of the main diamond.